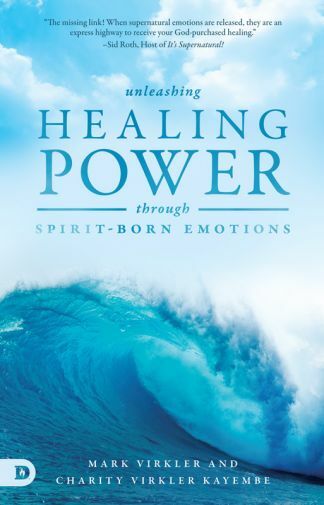 The focus of the book Unleashing Healing Power Through Spirit Born Emotions is that our heart (emotions) must be in alignment with our mind (belief) in order to experience a miracle of divine healing. If our mind says, "I believe," and our heart feels, "This is not going to happen," the power of God is short-circuited. I moved from disdain, (thinking they were soulish), to acceptance (Jesus expressed them), to honor (the power of the Spirit rides on the wave of Kingdom emotions – Jesus, moved by compassion, healed.) Joy strengthens us (Neh. 8:10). Peace rules us (Col. 3:15). Love compels us (2 Cor. 5:14). Compassion moves us (Matt. 9:36). 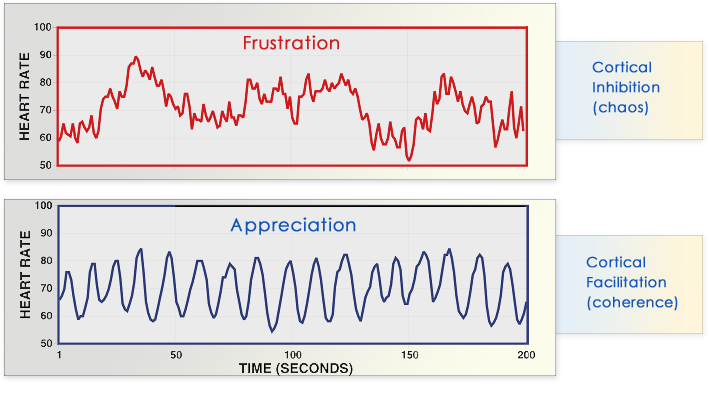 These are true, Spirit-born emotions which we FEEL! From Ruedi Altorfer: Here is what I personally received from this training. It deepened my understanding of the place that emotions have, how they develop in my life and how I can partner with God so that I have more kingdom emotions. I definitely learned a lot about how to live out of my heart and how I can guide my emotions by carefully selecting what I gaze upon. That is huge in my life and I am constantly replacing bad pictures with good ones. I was already aware that I should be careful to think Godly thoughts but it never occurred to me that I should do that as well with the pictures in my imagination since these pictures influence my emotions and therefore my actions. This is so helpful to know. Another simple but profound truth is that I am not to think my emotions but to experience or feel them. Those truths changed my devotional times with the Lord. The last thing that I want to mention is the principle of cleansing cellular memories. I have received some spontaneous thoughts from the Lord about traumas in my life which are now stuck in my cells and need cleansing. I will take these into my prayer time with the Lord for healing. I am looking forward to this healing taking place. Thank you. Explore the Downloadable Training Module – contains all the above plus more!